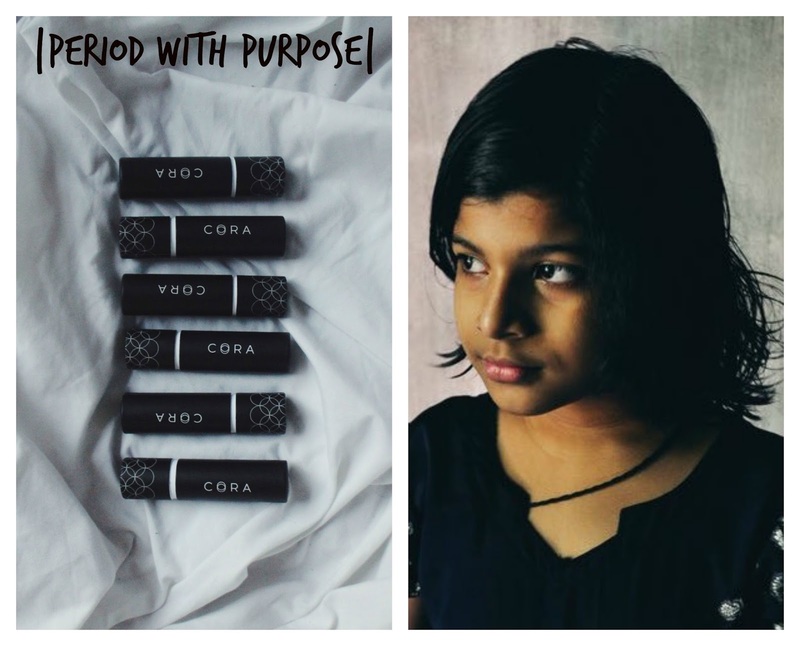 100 million girls across the world lack the appropriate products needed to manage their period. 100 million. An unfathomable number to me. Usually when my time of the month rolls around, I do an inner (and often outer) groan. Inconvenience, pain, and extra trips to the pharmacy. But I am so lucky really. I can afford menstrual products. Heck, I have access to menstrual products at any street corner I choose. I'm able to go to work as normal, be active as normal, and live my life as normal. When a girl in another country get her period, she doesn't get to be normal. 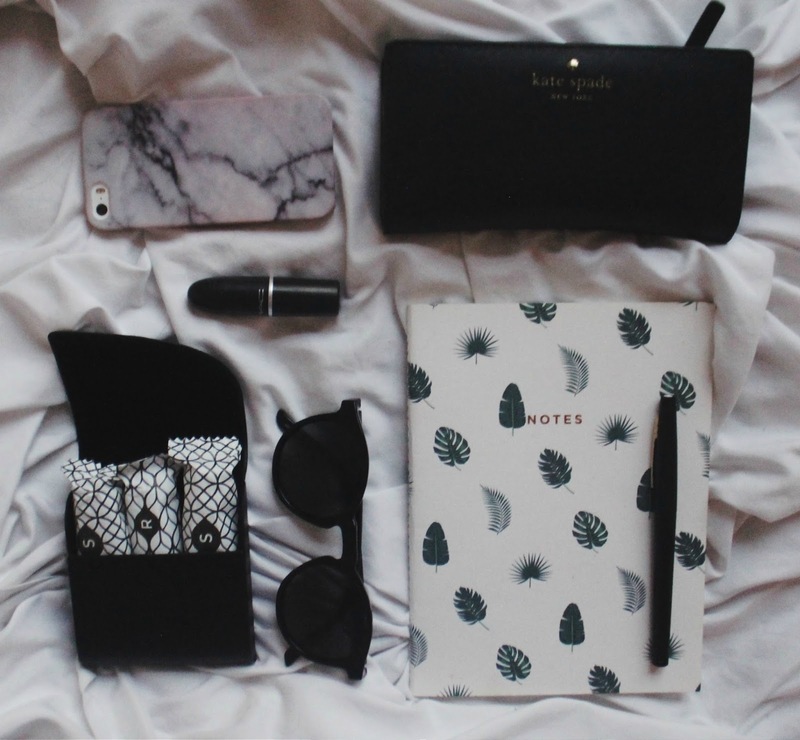 She often has to stay at home and miss school because she doesn't have the products to handle her period. In Indian alone, one in four girls drop out of school once they get their period. I know many women today (including myself) who still get embarrassed about my period. It doesn't matter if you're 12 and getting it for the first time, or 55 and getting it for the last. Society makes women getting their period feel embarrassed. It comes from an early age where we feel we need to hide our pads in our backpacks at school so the boys don't see or make fun of us. Or, bringing our purse to the bathroom at work because we can't just go around carrying a tampon. Even girl to girl we often don't talk about our periods. It's very hush-hush, privately kept to each woman. It's perfectly fine if a woman wants to keep it private: it's her choice! But she should never, ever feel like she has to keep it private due to embarrassment or shame. I don't do a lot of sponsored posts any more because I always want to appear transparent and honest with you guys. But I think part of continuing an honest conversation is partnering with brands that promote honesty and promote change. That's why I wanted to partner with Cora. 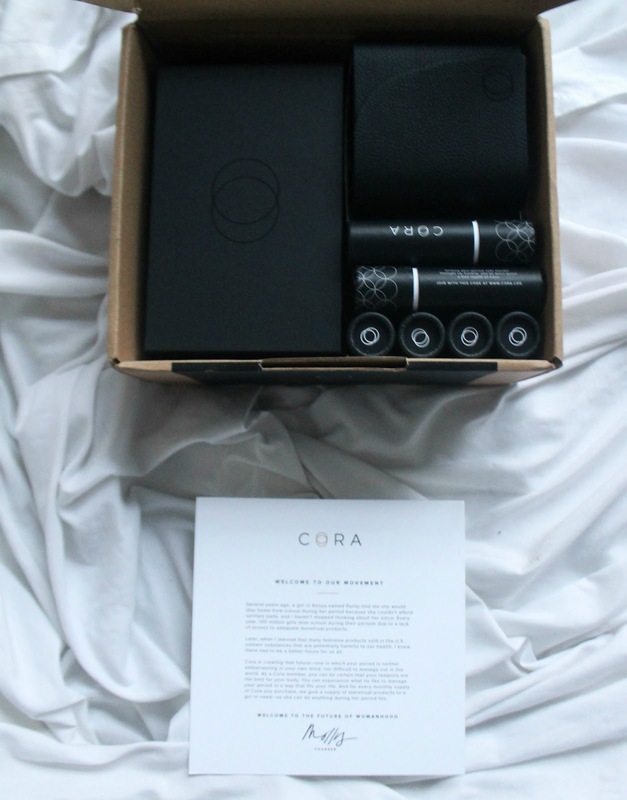 Cora is a menstrual delivery service for your monthly needs. The essence of the company stems from women helping other women. 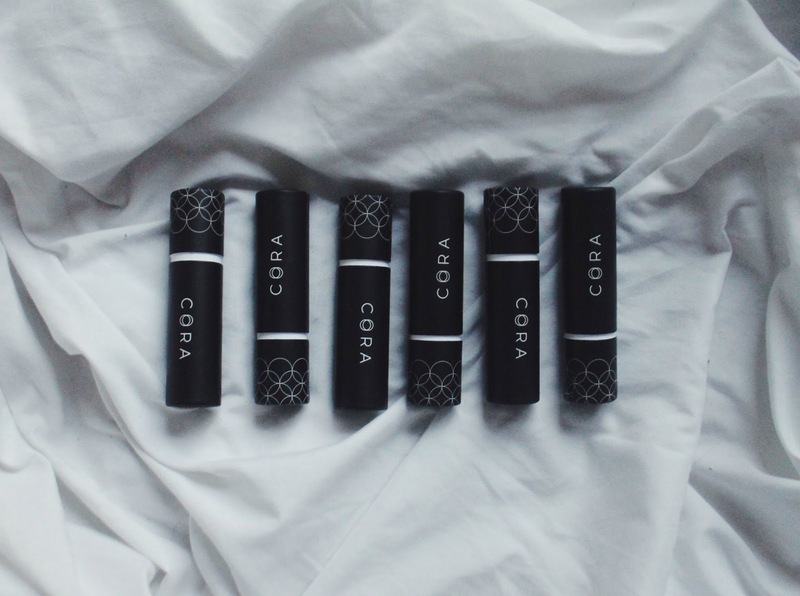 For every box of products sent to your door each month, Cora gives a girl in a developing country her own month's worth of products. That way she can continue doing whatever she puts her mind to. Not only is the purchase (and the added convenience!) of using the Cora service beneficial to women around the world, but it's also beneficial to you and your body, too. Many store-bought products contain chemicals, as well as, pesticides left over from the bleaching process of the cotton. These sort of synthetics can lead to the cause of cancer, endometriosis, and even infertility. 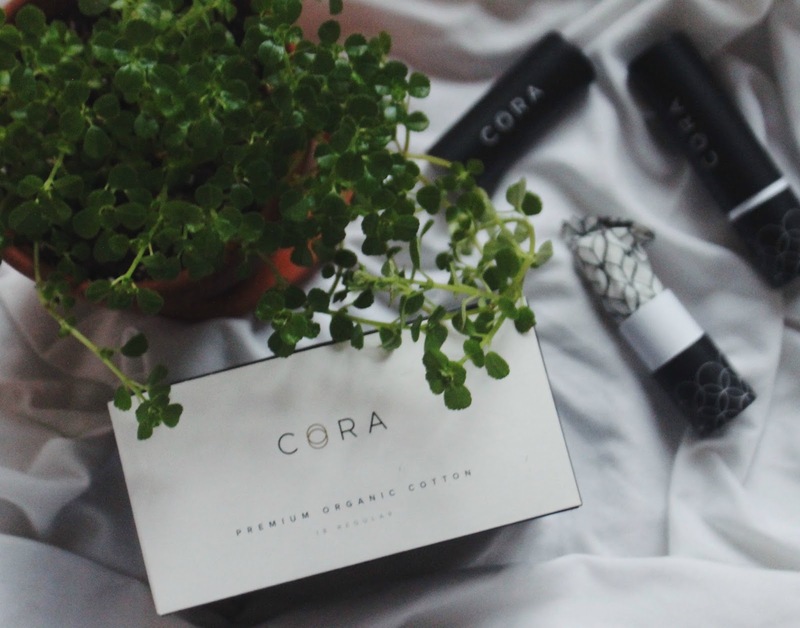 Cora wanted to change the harmful bi-products in tampons and created 100% organic, biodegradable, and hypoallergenic tampons. You know something??? I've started watching this new-to-me vlogger on YouTube, and she shows the hauls that she gets from companies - opens them right on camera - so you get her first impression What was especially striking for me as a viewer was how much unsolicited stuff she is bombarded with! I know there are sponsored products, but - my God! ... So for you to shy away UNTIL AND UNLESS it truly touches your heart, like with Cora here, is very refreshing :) This is a tremendous share, Lauren! Have shared it ahead on my own social media! I love love LOVE this idea. Signed up immediately. Thank you! I love this. What a great cause to promote! I will have to keep this in mind for once I'm no longer pregnant! That's a great idea! My Mum has found a company which is very similar and she has bought me products from them and I though they were great!